Between January and June this year, passenger traffic through Russian airports grew 19% to 82.008 million, the Federal Air Transport Agency (FATA) reports. The results are a striking contrast to the same period last year, when the number of passengers that passed through Russian airports decreased 2.2%. Of the country’s top-20 airports, the highest passenger growth rates were registered at Moscow’s Vnukovo (+39.5% to 7.862 million), Kazan (+36.9% to 1.090 million), and Rostov-on-Don (+35.8% to 1.229 million). Both Vnukovo and Rostov went from a dive into a climb, whereas the growth at Kazan intensified. FATA’s report reflects the general trend throughout Russia as the air travel market is recovering from the aftermath of the economic downturn and the country’s airports are welcoming impressive growth. 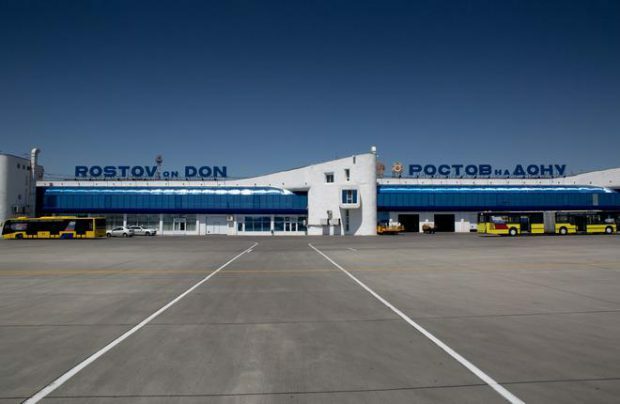 Among the airports that stopped shedding passengers were Moscow’s Domodedovo, St. Petersburg’s Pulkovo, Yekaterinburg’s Koltsovo, Krasnodar’s Pashkovsky, Samara’s Kurumoch, Krasnoyarsk’s Yemelyanovo, and also Irkutsk, Mineralnye Vody, and Ufa. Other airports, including Novosibirsk’s Tolmachevo, Vladivostok’s Knevichi, and Khabarovsk, reported high passenger numbers. The rating of Russia’s top-20 airports has changed somewhat compared to the previous year, as seen from the table below.